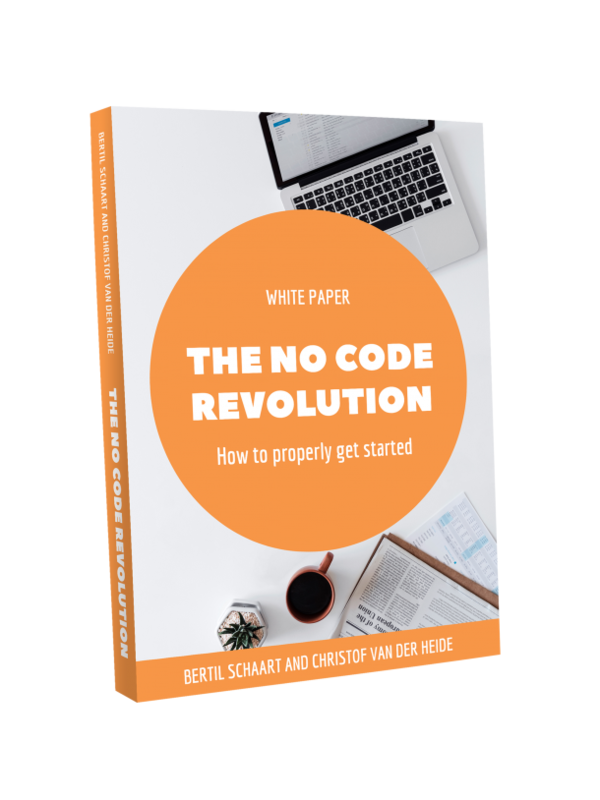 What is No Code? | Webbit21 - No Code. No Nonsense. You might have heard others talk about it, but seriously, what is No Code? Let’s first take a step back. New technology has traditionally been to the advantage of large organizations. They have the means to make optimal use of them. The development of new systems meant a substantial investment in hardware and expensive consultants. Subsequently, it was difficult to adjust the system. As a result, these systems existed for years, even decades, without significant upgrade. This has changed with the arrival of so-called No Code development platforms. Now, anyone can develop without programming. Automation in software development itself has been going on for years. Developers already have many building blocks, libraries and tool kits available today. No Code platforms take application development to the next level. 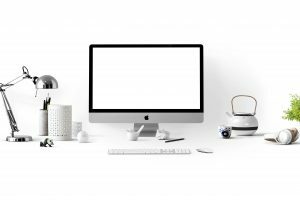 By simply visualizing the business processes and designing the user screens, complete business solutions can be made, in a fraction of the time. Programming is automated. A reduction factor of 5 or 10 in development time is not uncommon. Furthermore, the profile of the developer is changing. The typical No Code developer is not a hard-core programmer, but a business analyst. The conversation transitions from technical to business. With No Code, the frequent misunderstandings between business an IT are of the past. More and more companies see the added value and choose for No Code. No Code development platforms offer agility, lower development costs, more productivity. And, above all, it offers the ability to quickly adapt applications to the ever-changing business. For example, No Code offers an excellent solution for shadow IT. This is the term for all IT within organizations that has not been officially approved by the IT department. Sometimes this is also referred to as Rogue IT. Standard business software often falls short in matching requirements. Traditional development is too slow and too expensive. Finally, a solution is at hand. No Code can make a world of difference here. The market is ready for No Code, and more and more platforms appear. But how do you choose the right platform for your organization? How do you make your organization ready for adaptation of this new technology? 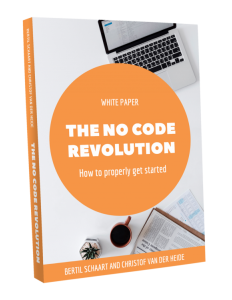 Please check out our independent whitepaper The No Code Revolution. This free e-book is written without any platform bias and focuses on the essential business questions. Do you need advice? Would you just like to have a quick chat? The Webbit21 Advisory team is welcoming you.